Brendan continues his career in writing by becoming an editor at bp-editing. His first edited book, Abyssinian Christianity: The First Christian Nation? was published in late 2012. For centuries, historians have widely accepted the argument that Armenia was the first Christian nation. This book is groundbreaking in that it challenges this argument, presenting evidence that Ethiopia was in fact the first Christian nation. It also traces the rich heritage and diverse traditions of the Ethiopian people. You can find more details about it at www.bp-editing.com. It is also available on Amazon for purchase. A 2004 graduate of our department, Melinda won the 2010 Flannery O'Connor Award for short fiction. She received her B.A. in English from Cal Poly, her M.A. in English and creative wrtiting from UC Davis, and her Ph.D. in English and creative writing from Western Michigan University. She has stories published or forthcoming in Conjunctions, Kenyon Review online, American Short Fiction, Alaska Quarterly Review, The Massachusetts Review, Cimarron Review, Storyglossia and elsewhere and has been nominated for a Pushcart Prize. 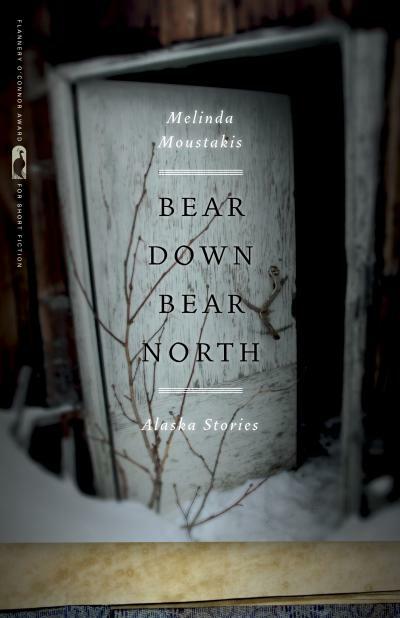 Her book, Bear Down Bear North: Alaska Stories which includes What you Can Endure, is now available through Amazon and UGA Press. The book, a linked story collection set in Alaska, details the lives of a family of homesteaders, salt-tongued fishermen and fisherwomen, hunters and storytellers. With this book, Melinda has been named in The National Book Foundation's "5 Under 35" Fiction, 2011. 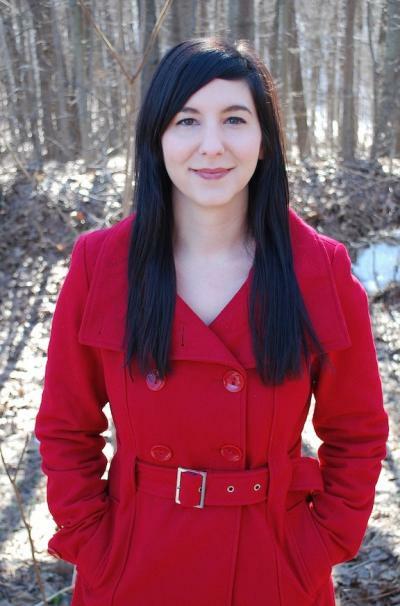 Melinda was named one of four Princeton Lewis Center for Arts Hodder Fellows for 2012-1013. Read more about this accomplishment here. Doug Cox was born and raised in Fresno, California. 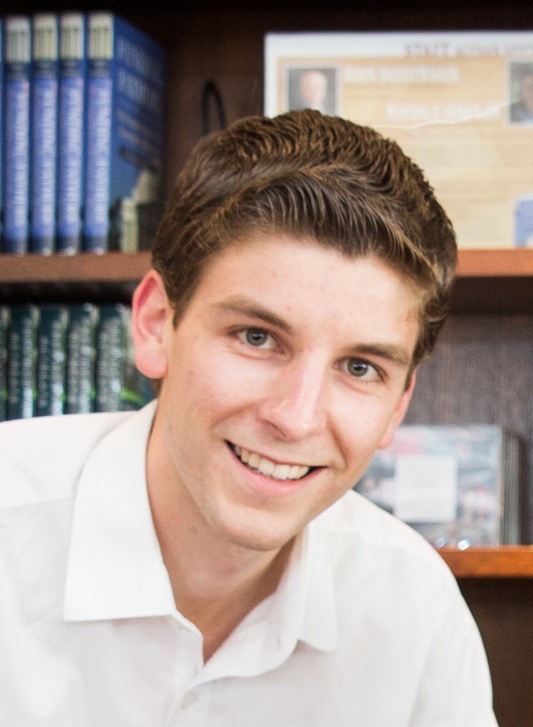 He holds degrees in English and creative writing from Cal Poly SLO, Indiana University, and Florida State University. Doug attended Cal Poly, SLO from 1994-1998, where he earned his BA in English, published his first poem in Byzantium, sang in a local punk band, and played soccer for the first Mustangs team to compete in the NCAA Division I Championships. He later went on to earn an MFA in creative writing at Indiana University and a PhD in poetry at Florida State University. 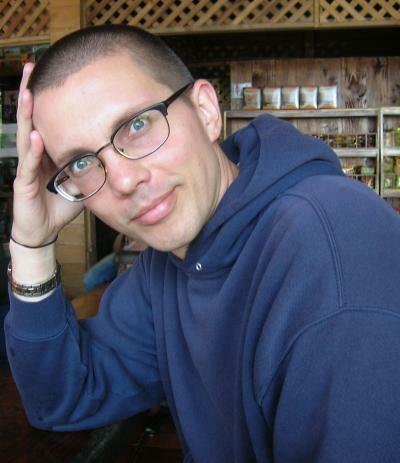 His work has appeared in several online and print literary magazines, and his first book of poems, The Last Decent Jukebox in America, was published in the spring of 2011 by LS&S Press. He lives with his wife and their son in Colorado, where he teaches literature and creative writing at Mesa State College. Sean Heuston Graduated from the English Department of Cal Poly in 1995. He followed up his BA with an MA in English from Stanford and then a PhD in English from Vanderbilt. Sean Heuston is Associate Professor of English at The Citadel, since 2002. 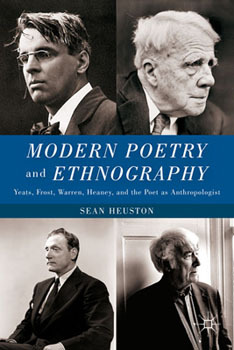 His publications include Modern Poetry and Ethnography: Yeats, Frost, Warren, Heaney, and the Poet as Anthropologist (Palgrave Macmillan, 2011) and essays in journals such as Mississippi Quarterly, Studies in Popular Culture, The Film and History Annual, The International Journal of Humanities and Social Sciences, and College Teaching.